Thank you to the members of the greater Fort Greene community and to the neighbors that make this place so special. Also, thank you to the organizations and individuals that have provided support through encouragement, sponsorship, and partnership. We would not exist without you. Created & led by Catherine May, Maison May is retelling the story of what restaurant business is all about. Maison May is an ethos, a way of operating rooted in replenishing, feeding & empowering. More than a business model, Maison May is a way of living. 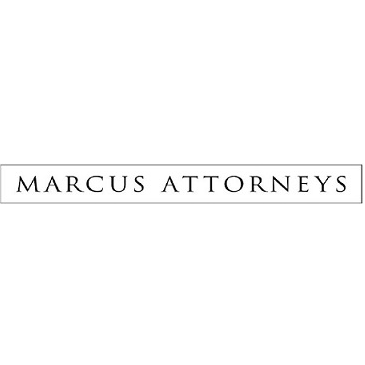 Marcus Attorneys provides a wide range of services to commercial and institutional clients and to individuals and families. We believe that our work is distinguished by the creativity, technical prowess, tenacity and care that we bring to bear on our clients' behalf. 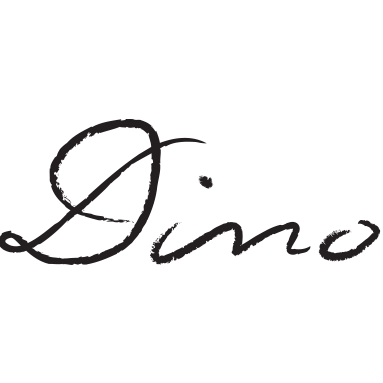 As designers, strategists, writers, and storytellers, we collaborate with our clients to inspire the status-quo and create the future. A Latin American inspired restaurant that emphasizes the social aspect of eating. Using fresh ingredients from local markets and time-tested cultural techniques, Colonia Verde is built on the principle that food tastes better when shared. From the group behind Cómodo, for the neighborhood of Fort Greene. Madcap Factory is a Brooklyn-based production house dedicated to the advancement of play. We design boundary pushing experiences and products that allow grownups to embrace the absurd. Our projects promote human connection and prioritize analogue design. More partners to be announced soon! Please contact sam [at] commins.co if you would like to discuss a partnership or event idea.